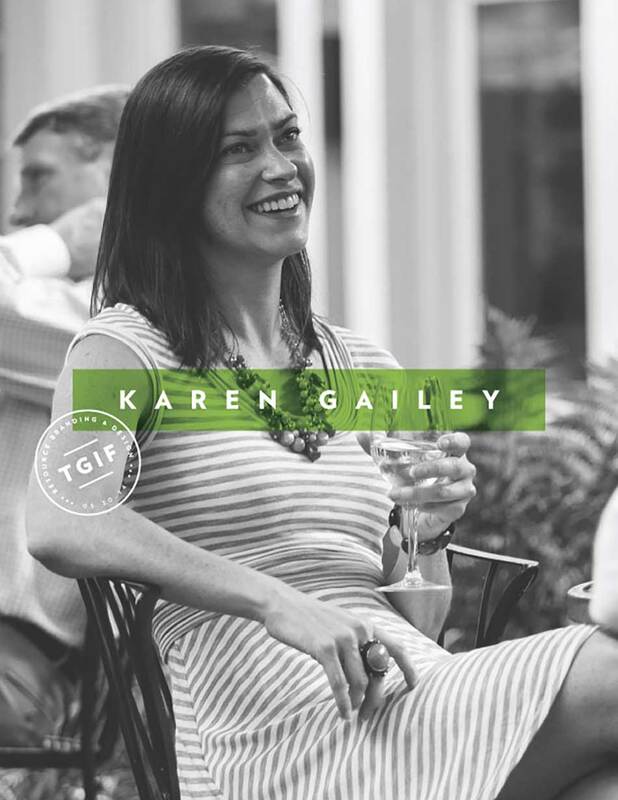 Resource is thrilled to welcome Karen Gailey to our team as Senior Brand Manager! A native Athenian (of Georgia, not Greece), Karen has a wealth of big-picture experience and a true passion for visual communication. Upon graduating from The University of Georgia with a BA in Public Relations, she earned what felt like a Master’s in Chemical Engineering, thanks to her technical communications title at a gas-phase air filtration company (say that 10 times fast). From there, she joined a public relations agency, followed by FOCUS Brands, where she held many public relations and corporate communications roles, especially for Cinnabon (pun intended). After that, Karen answered the health communications call from the Centers for Disease Control and Prevention – but her heart was truly in branding, so she rolled up her networking sleeves, put on her brainstorming hat, yada yada yada, worked at Coca-Cola, and voila – here she is! When she’s not here, Karen could be at a gym, pool, restaurant, concert, friends-or-family event, football game (go Dawgs and Steelers!) – or in bed.